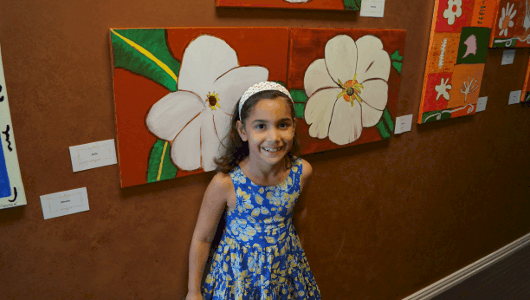 Home»All»Meet Virginia Garrigos – Houston Mom and Owner of Young Artist Art Studio! 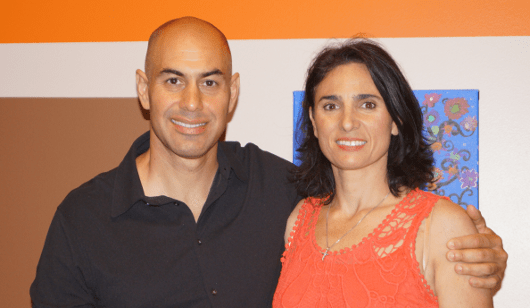 Meet Virginia Garrigos – Houston Mom and Owner of Young Artist Art Studio! At BigKidSmallCity, we believe the more we know about the people of Houston, the smaller our city feels. And who better to meet than a Houston mom, artist and business owner! 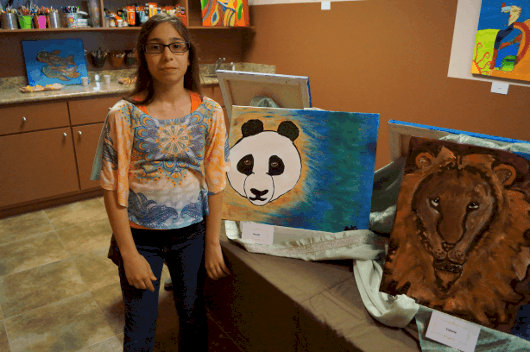 Meet Virginia Garrigos of Young Artist Art Studio! In her own words, she tells us about her family, her business and what she likes about Houston! We are a family of 5, plus our black lab Franco. My husband and I have 3 amazing children that are constantly impressing us with their achievements. My oldest daughter is 13, my son is 11 and my youngest daugher is 9. We enjoy the diversity of Houston and everything there is to do with our family. We most enjoy the festivals, especially the Bayou Art Festival, and being outdoors. I own 2 Fine Arts and Pottery studios in the Heights and The Woodlands. We explore different mediums, teach the elements and principles of design, teach artist skills and techniques and we give experience in global culture and art history. 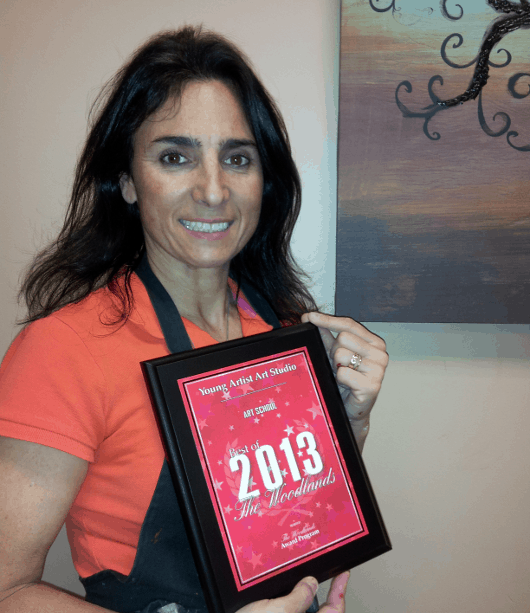 In 2013, Young Artist Art Studio was named the best art studio in The Woodlands! Hermann Park & the fun to be had here - Visiting Houston's Parks, One Week at a Time!